#31 Taking Chances with Your Parent’s Healthcare? 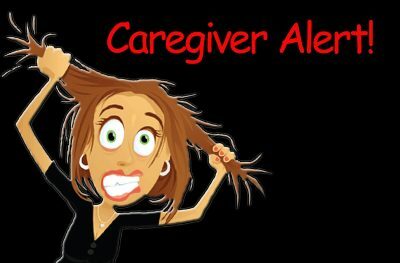 Good healthcare doesn't happen by chance... A visit to the doctor can be stressful and may often seem a bit rushed, especially for our aging parents. Because of this, many older patients forget to bring up concerns they may have and doctors may forget to ask if they understand all that was said. 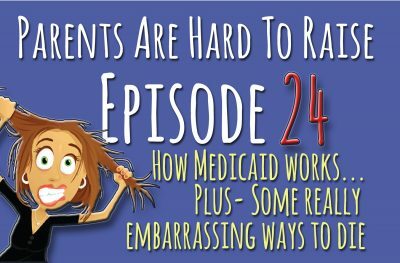 # 24 How Medicaid Works… Plus some really embarrassing ways to die. 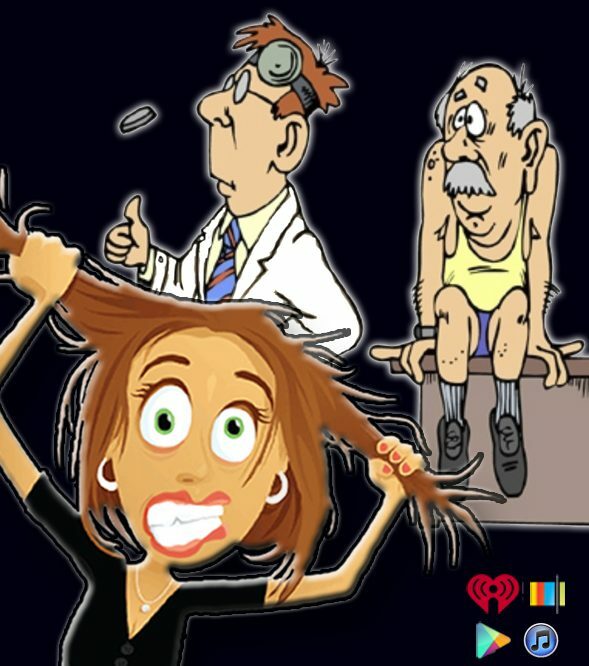 #23 How to detect and prevent the most common deadly infections of the Elderly. 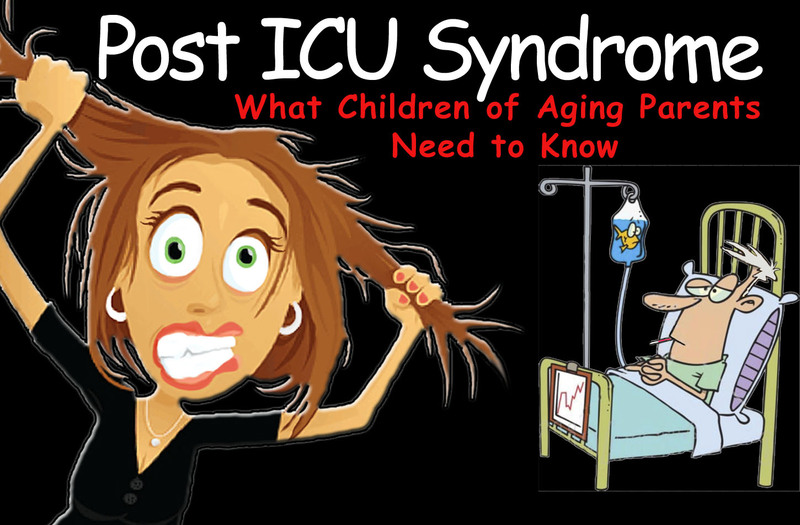 #22 Are hospitals intentionally fudging death certificates to cover up a dirty little secret? #17 Six red flags, you’re getting bad medical advice. Elder Scams You Need to Know, NOW! 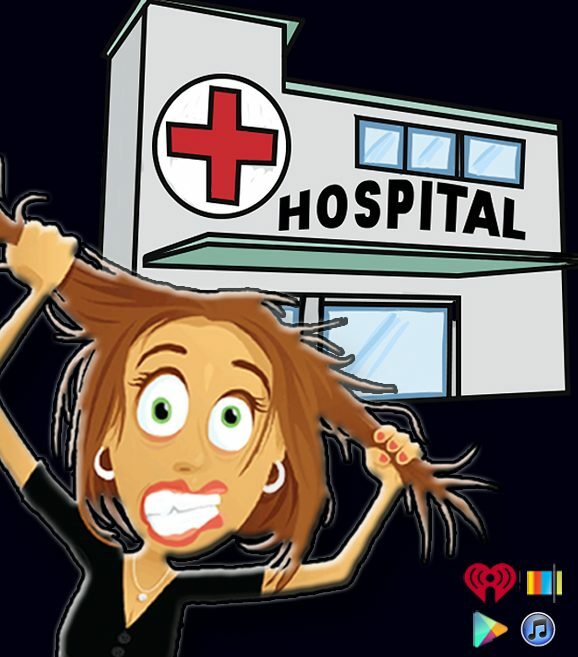 It’s called Hospital-based delirium and it can be deadly… This week, Diane reveals the symptoms, the surprising causes… and what you can do to prevent it from happening.